BMW is the leading automobile manufacturer and it is well known as stylish, well equipped, durable and safest vehicle producer. All over the world people love to acquire BMW vehicles as they know the importance and benefits of its models. From exterior to interior BMW Engineers pay special attention to each and every feature. That’s why BMW models are heart throb of millions. Here we will discuss one of super stylish and powerful M6 Coupe. Yes we are talking about the All New BMW M6 Gran Coupe. It’s a wonderful Coupe and you will fall in love with this car after the first ride. M6 Gran Coupe is cute combination of M5 Sedan and M6 Coupe. 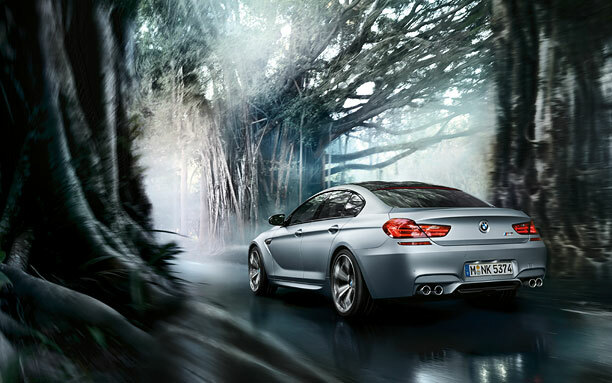 All New BMW M6 Gran Coupe is powerful Coupe. Thanks to its 4.4L M TwinPower Turbo V-8 engine that provides enough power and help this Coupe to achieve ultimate level of performance. Its Powertrain produces 560hp and Torque of 500 lb-ft. If you are crazy for high speed you will be glad to know that now you can easily achieve 155mph in just few seconds and can also attain 0-60mph in just 4.1 Seconds. Exterior of this M6 Gran Coupe needs no words. Its first look will turn you speechless and you will drive crazy for its drive. BMW designed this Coupe after a careful research and you will find all the elements that you ever desired in a Coupe. Front of this model is improved with large air intake, BMW has particularly designed M Kidney grille for this Coupe. Adaptive LED Headlights are optional for this model. Carbon Fiber Composite has been used in the Roof Panel of M6 Gran Coupe. High class exterior mirrors based on aerodynamic performance. Interior of All New M6 Gran Coupe is full of lavish features. BMW tried its best to offer you best-in-class and matchless comfort. Spacious and luxurious interior will remind you deluxe room of 5 Star Hotel. BMW has well equipped its interior with every possible comfort and entertainment feature. Its seats are very light weight and can be easily adjusted to flexible positions. 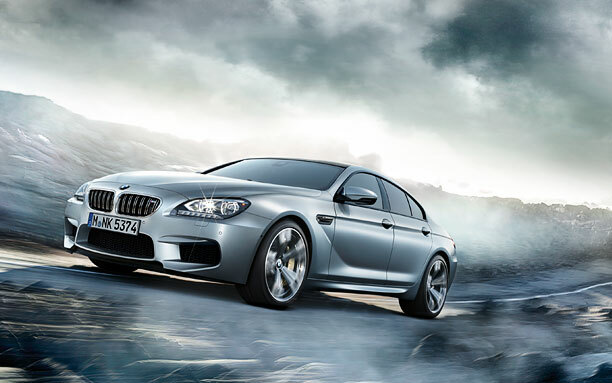 All New BMW M6 Coupe will be dream come true for you if you are looking for all the desirable features in one car.